dining can be found in the Sakae District. History buffs will not want to miss the nearby Atsuta Jinga. Shrouded by 1,000 year-old evergreens, it is Japan's second most venerable shrine and the rumored home of the Kusanagi sword, one of the three imperial regalia. Admire an abundance of cherry blossoms while exploring the Nagoya Castle, take in a concert by the local philharmonic orchestra at the Aichi Arts Center, and be sure to join high rolling Japanese bankers and businessmen in tying one on at the notorious watering holes of Nishiki Avenue. 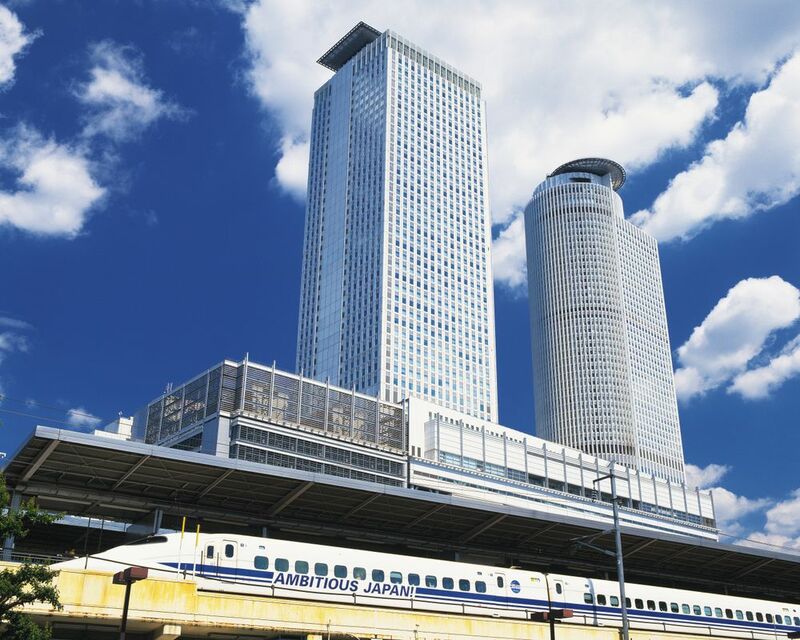 As a major transportation hub for bullet trains with easy access to beautiful beaches, mountains and forests, Nagoya provides a unique blend of Japan's many attributes. The city itself isn't much to see, but there are a lot of museums, temples, and gardens that are worth a visit. Since nearly all signage is in Japanese (it's not exactly HK), it might be easier to do the "Nagoya Sightseeing Route Bus" instead of the subway; it's basically a hop on/hop off bus with no guide. Nagoya is a nice place, enjoyed the Nagoya Castle, more of a working city.